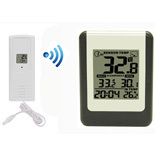 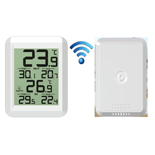 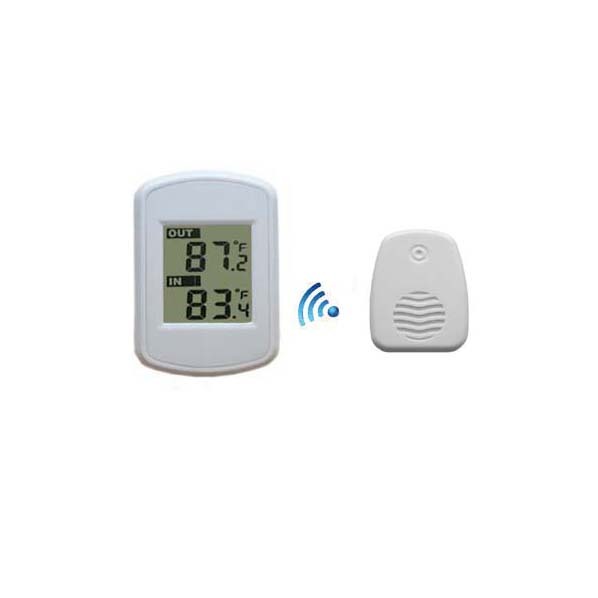 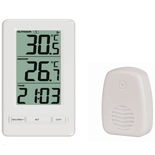 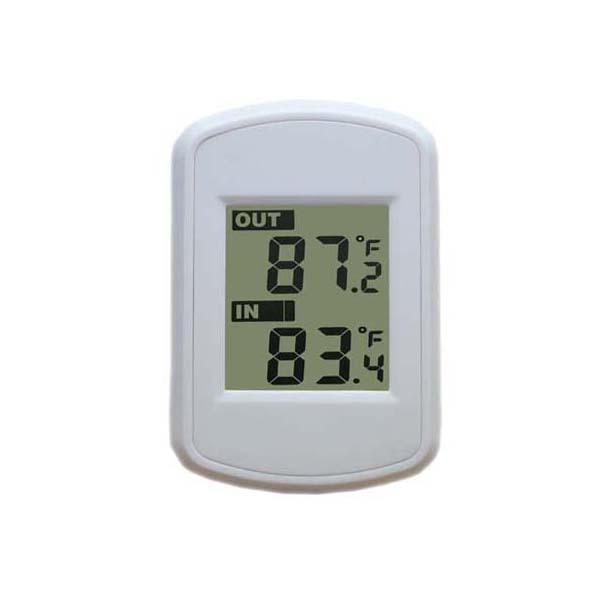 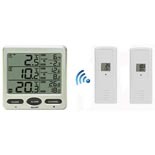 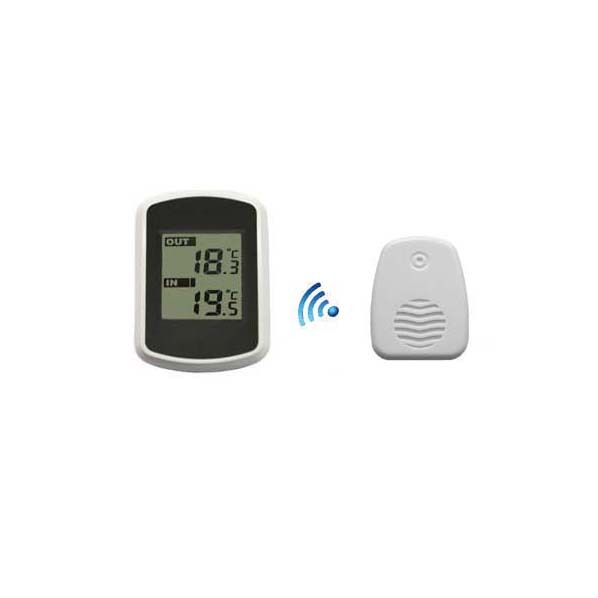 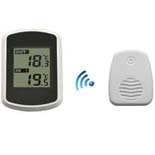 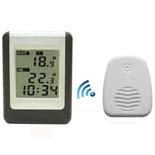 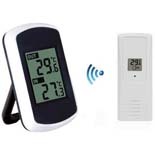 Wireless indoor and outdoor temperature made simple. 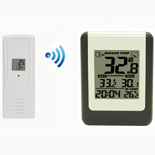 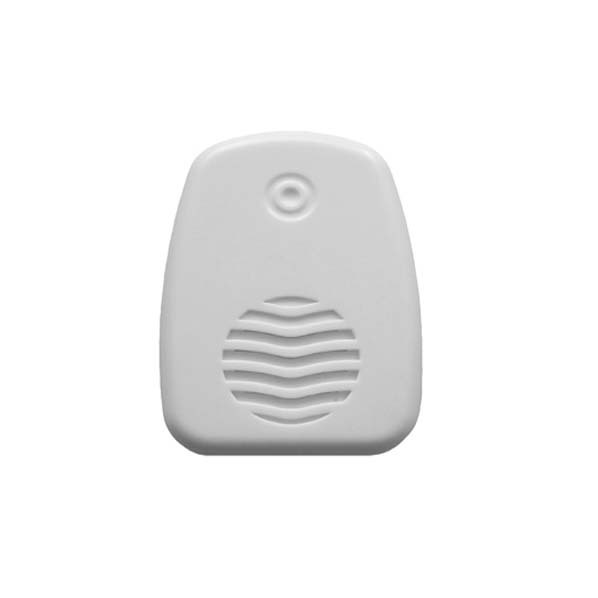 Looking for a device that does not require complicated programming? 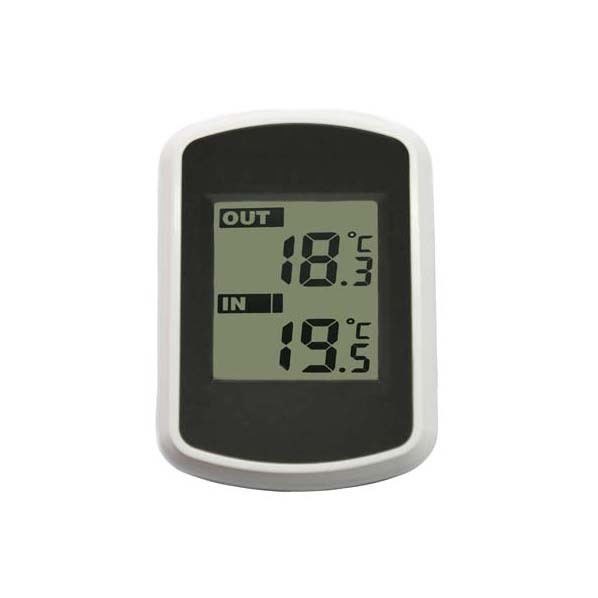 Simply insert batteries in the base and remote units and install the thermometer outside or anywhere where temperature is critical. 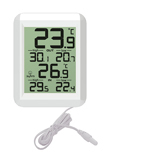 The outdoor temperature is transmitted to the display console inside.